Shoveling a car out from a mountain of snow is a headache, but winter car problems can pose more serious threats to your vehicle. Cold temperatures affect your car just as much as they affect you. And while you can crank up the thermostat in your home or put on a few extra layers, a car parked on the street is much more exposed to snow and rain. According to auto experts, cold weather causes damage to all parts of a vehicle over time, and especially in sub zero temperatures. Keep your car running properly by pre-emptively addressing these five common cold weather problems. In cold weather tires can lose up to two psi for every temperature below 32 degrees. Check your tire pressure regularly as the weather gets colder. Despite the common popular myth that you should never drive on ice or snow with under-inflated tires, keep tire pressure at the level recommended by the car manufacturer. Under-inflated tires are linked to fatal accidents because they can overheat and burst. It is impossible to gauge whether your car’s tire pressure is high enough just by looking. Either acquire your own pressure gauge to test tire pressure, or take your car to a service station at least once a month (or before any long trip) to make sure everything is ok.
All your car’s fluids get more thick and viscous in cold temperatures which causes them to work less efficiently. Besides the obvious solution of changing your car’s fluids on a regular basis, another solution is to start your car up ten or fifteen minutes early to warm up the engine before driving it. The heat from the engine thins out the fluids allowing them to do their job more easily. When car fluids are too thick, they can cause tears in internal seals, so avoid expensive engine damage by ensuring that your car is properly warmed up and serviced. Starting up your car in freezing temperatures is hard enough, don’t make it even more difficult by letting a bad spark plug thwart your efforts completely. Also, worn or cracked spark plugs reduce fuel efficiency - a bad idea in winter when your car or truck’s fuel economy is already lower. Idling your car to warm it up, using more heat, and increased engine friction all contribute to wasted energy. Even if your check engine lights aren’t on, take your vehicle in for maintenance before the weather takes a turn for the worse. Extreme cold pulls out voltage from it a car battery. Storing your car in an indoor garage is the best way to avoid car battery failure, but if that isn’t an option, a new battery is a cost-efficient insurance policy to prevent headaches later on. Dead or dying batteries cause the most calls to AAA in winter. Don’t postpone vehicle maintenance in winter unless calling for a battery jump during a snowstorm is your idea of a good time. Bite the bullet and take your car in for service before it becomes a bigger problem. It is easy to break windshield wipers in winter because they can freeze to the glass, or get torn on ice and sleet. The worst time to realize it is time to replace windshield wipers need to be replaced is during a downpour or blizzard. Winter wiper blades are specifically constructed for icy conditions. An excellent option for winter wipers are hingeless winter wiper blades. 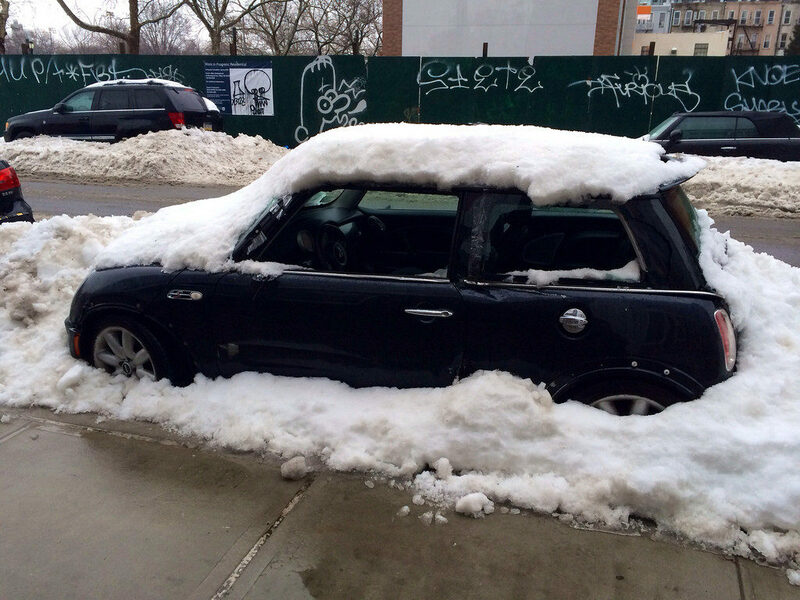 This style of wiper has no metal points, so snow and ice cannot accumulate on them. Another way to prevent damaged wipers is by thoroughly cleaning your windshield of snow and ice before getting on the road. It is not only important for visibility, but also because windshield wipers are not designed to scrape away heavy-duty ice. During winter, it is even more important take care of your car since common problems are more likely to occur. Avoid the hassle of car repairs with basic routine maintenance to keep your tires, engine fluids, car battery, and ignition components in tip-top shape. 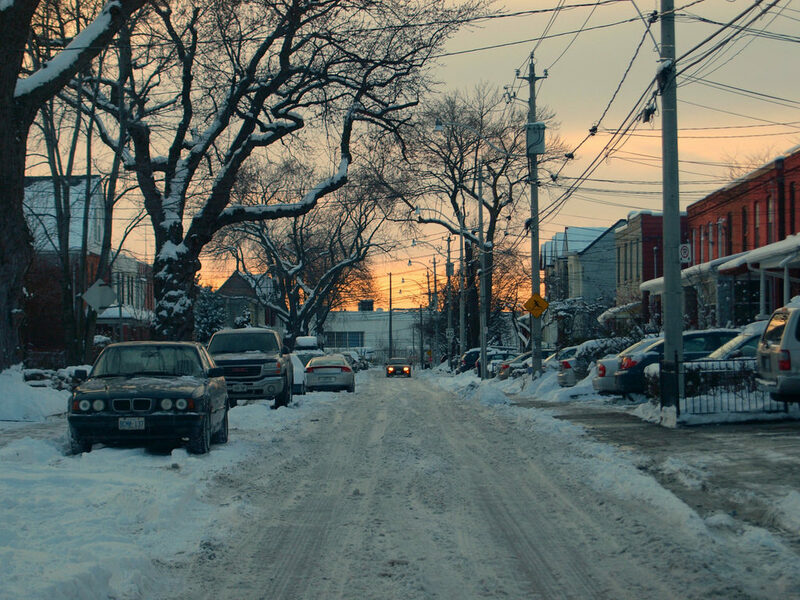 If you live in a city it is tempting to avoid driving altogether in winter, but it is important to take out your car regularly to make sure it doesn’t break down. Lessen your chance of flat tires, a dead battery, or sludgy engine fluids by taking a long drive once a week.